Prestige readers, the legal battle between Cardi B and her former manager is most definitely heating up. 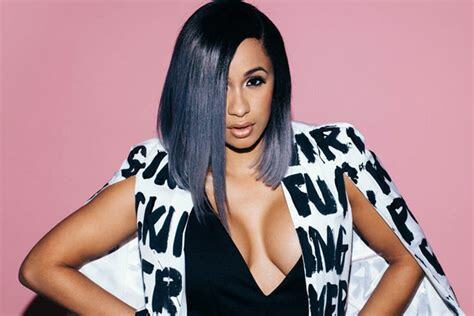 Two months after Klenord Raphael, a manager known as “Shaft,” sued Cardi B for $10 million, the rap star countersued with a $15 million lawsuit. Shaft’s lawsuit was filed in April, days after Cardi B’s Invasion of Privacy album became a huge hit, debuting at No. 1 on the Billboard 200 album chart. Shaft claimed he was “disappointed by her actions to freeze him out of her career” and sought 20% of Cardi B’s gross income. 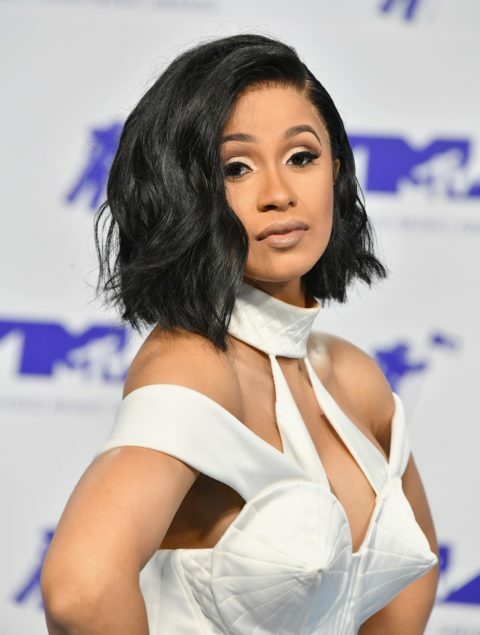 The lawsuit also alleged that Cardi B defamed Shaft in social media by accusing him of “robbing” her. Cardi B’s countersuit filed Thursday seeks to render as void her contracts with Shaft. The lawsuit alleges that Shaft was “a self-serving and controlling personal manager” who breached “contractual and fiduciary duties to Belcalis Almanzar, an immensely talented and trusting young artist.” (Almanzar is Cardi B’s real name). While Cardi B acknowledges having a contract with Shaft, her lawsuit argues that it was breached after WorldStar, which is Shaft’s company, failed to provide some of the services that they had agreed on, such as an independent business manager and certain payments that should’ve been made to her. Cardi B is being represented by Paul LiCalsi, an entertainment attorney who has represented major artist such as The Beatles. Cardi B recently became the first female rapper to have two songs that reached number one on the Billboard Hot 100: I Like It and the Bodak Yellow.